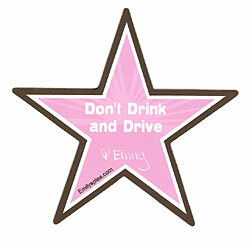 “Emily’s Plea” provides education and personal experience concerning alcohol awareness. Click on the link below to hear a Mother’s personal testimony about the tragic death of her daughter. Becky Kennedy will introduce you to her daughter, Emily, and address the issue of drinking and driving. Becky is available to speak in a classroom setting or to entire student bodies. Churches and civic organizations are welcome to schedule a program as well. Her message is a plea for highway safety that honors the life of her daughter. Becky is a regular speaker for the Crash Prevention Network and her story is guaranteed to touch your heart.